After spending at least $200,000, Bob Damelio went bankrupt trying to pay for Applied Behavior Analysis therapy for his autistic son, Christopher. Now he is fighting along with Autism Speaks to make North Carolina the latest state to mandate health coverage for the therapy, which autism advocates say is scientifically validated and necessary, but insurance companies say will inflate already high medical costs. 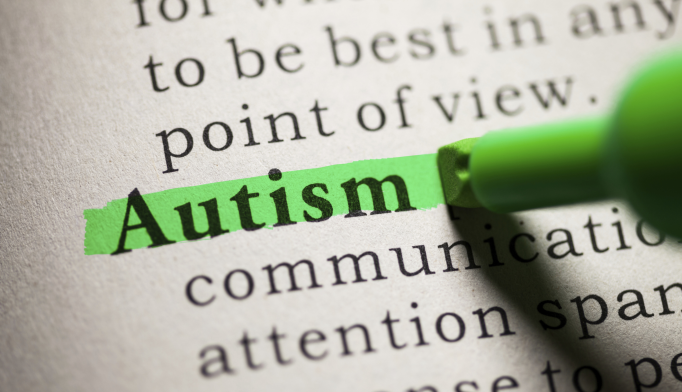 Autism Speaks has led the effort to get ABA, a type of repetitive conditioning therapy that helps one adopt new, useful behaviors and reduce those that cause harm, covered by state-regulated health plans across the country. The N.C. House passed a bill last year doing just that. Autism Speaks says their bill would not significantly raise health insurance premiums for businesses. Blue Cross Blue Shield says it would. Both cite conflicting research.